How Can We Make Household Income Explode? 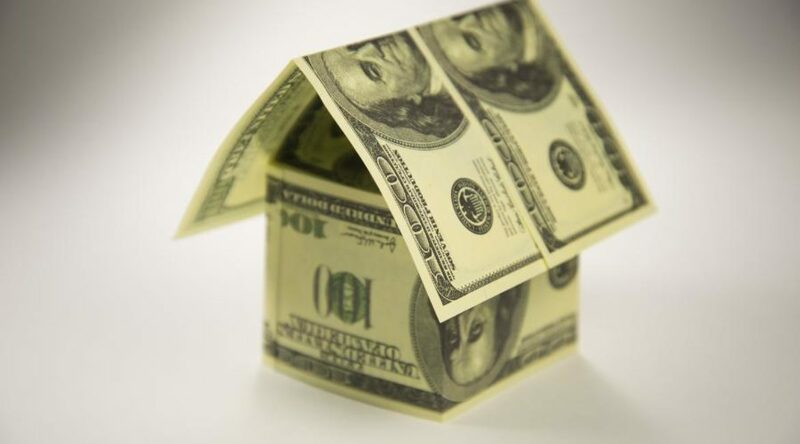 An enormous number of people have moved out of the middle class and into upper income brackets. How can we help more people to do that? 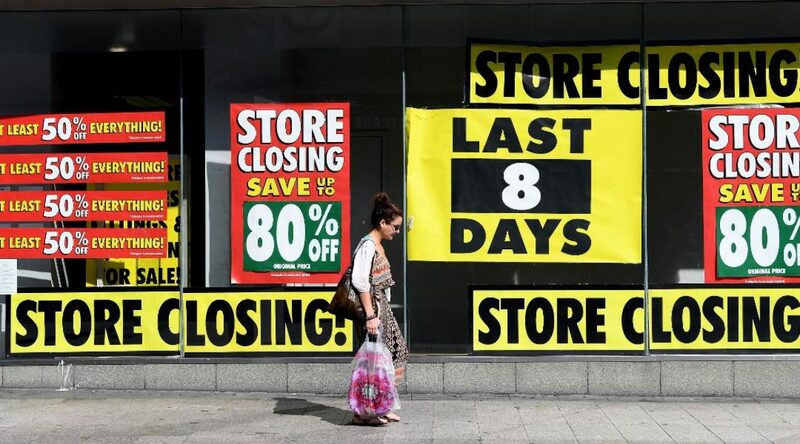 The changes in retail are destroying established companies. Who can win when there are more changes happening in retail than ever before?